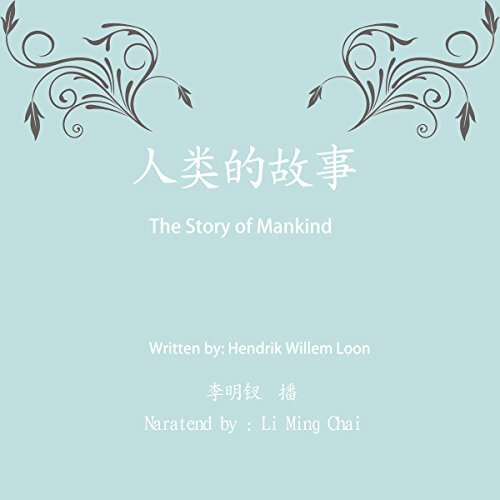 Showing results by author "Hendrik Willem van Loon"
The Story of Mankind revolutionized former methods of telling history. It received the first Newbery Medal for the most distinguished contribution to American literature for children. Nevertheless, critics and public alike hailed it as a book for all ages. 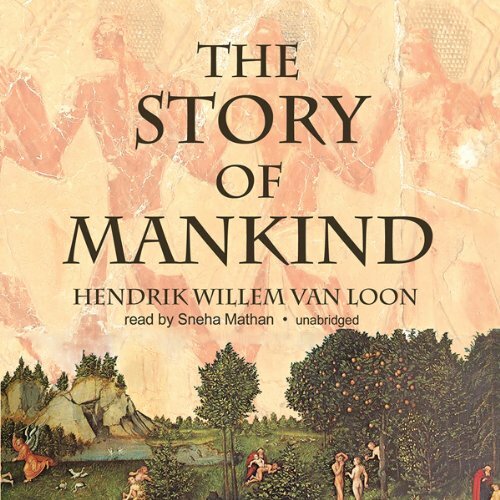 Van Loon recounts history as living news, relating everything in the past to the present. He writes informally, making world history wonderfully alive and exciting.